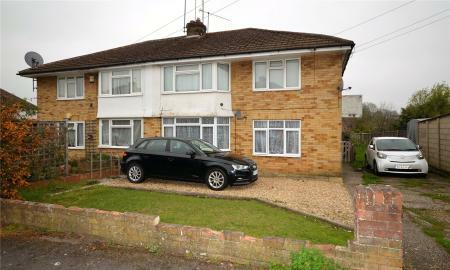 PARKERS - An extended three bedroom family home which offers deceptively spacious living accommodation and situated opposite Arthur Newbery Park as well as being within easy reach of Tilehurst village and railway station. Available Early May. Unfurnished. 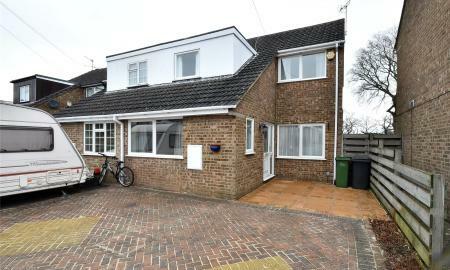 PARKERS - A three bedroom semi with garage conversion/ Bedroom 4 situated towards the end of a sought after cul-de-sac within the Birch Copse and Little Heath school catchment areas. Available Mid/End of April. Unfurnished. 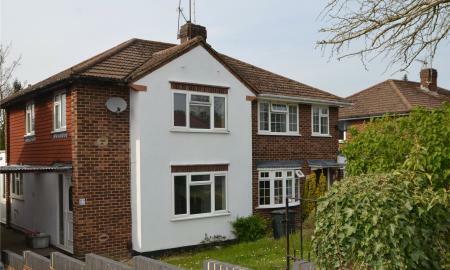 PARKERS - An extended Three/Four bedroom semi situated at the end of a quiet cul-de-sac within the Little Heath school catchment area. Available Mid/ End of April. Unfurnished. 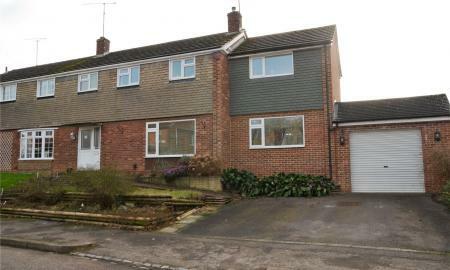 PARKERS - A three bedroom semi situated in a walkway location within the sought after village of Pangbourne. Available Mid May. Unfurnished. 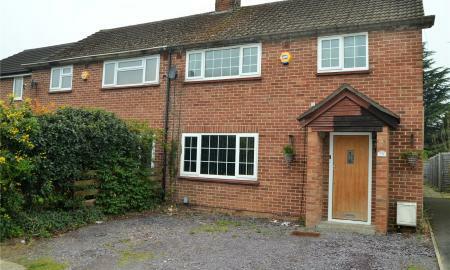 PARKERS - A three bedroom end terrace family home currently in the process of being refurbished and situated within easy reach of Reading town centre, Tilehurst village and the M4 Motorway at J12. Available Immediately. Unfurnished. 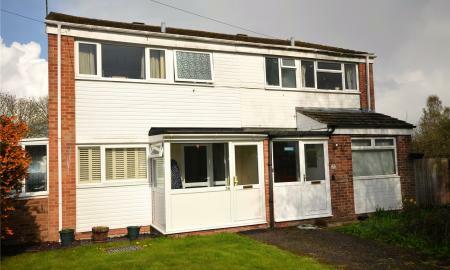 PARKERS - A spacious extended three bedroom 'Cooks' Semi conveniently located within easy reach of shops, playing fields and bus routes into Reading town centre. Available Immediately. Unfurnished. 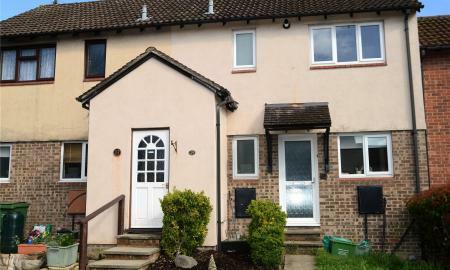 PARKERS - A two bedroom end terrace with double glazed conservatory and downstairs cloakroom situated in a quiet cul-de-sac close to Reading town centre. Available Immediately. Unfurnished. 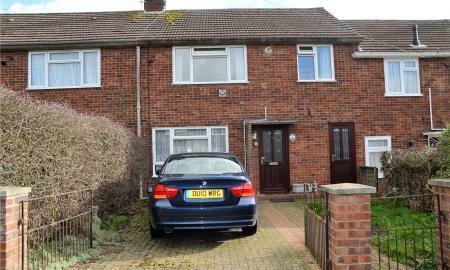 PARKERS - A three bedroom terrace family home with large rear garden situated within the Church End Primary school catchment. Available Early May. Unfurnished. 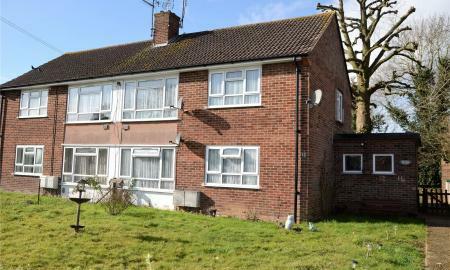 PARKERS - A two bedroom ground floor maisonette with private rear garden, situated within easy reach of Reading town centre and Tilehurst village. Available Mid May. Unfurnished. 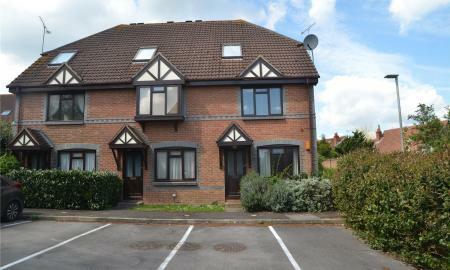 PARKERS - A spacious two bedroom first floor maisonette offering light and airy accommodation with gas radiator heating and off road parking. Available Immediately. Part Furnished/ Unfurnished. 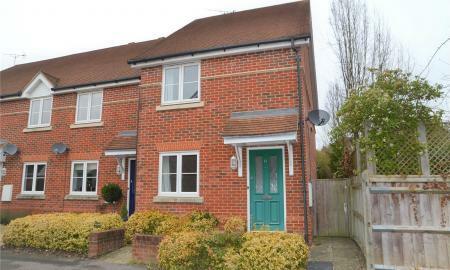 PARKERS - A one bedroom first floor apartment with refitted kitchen situated within a cul-de-sac within the popular 'Beansheaf Farm' development. Available Immediately. Furnished/ Unfurnished. 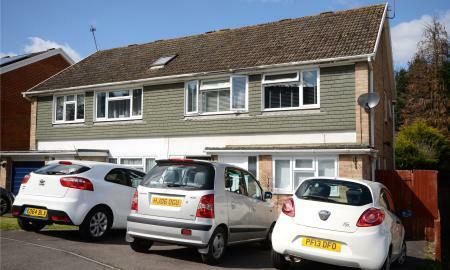 PARKERS - A one bedroom first floor maisonette situated within easy reach of Tilehurst village. Available End of April/ Early May. Unfurnished. 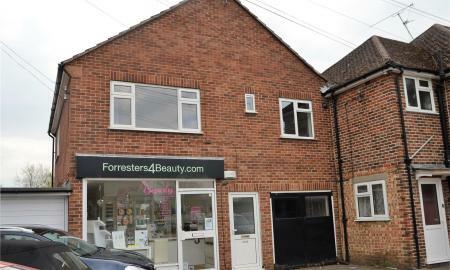 PARKERS - A ground floor maisonette situated within a cul-de-sac location close to Reading town centre. Available End of May. Unfurnished.